This American Heart Association Blooodborne Pathogen Training is a video led course. It uses the PACT acronym (Protect, Act, Clean, Tell) and slogan, “Make a PACT, Know How to Act,” to help students learn and easily recall bloodborne pathogen training. 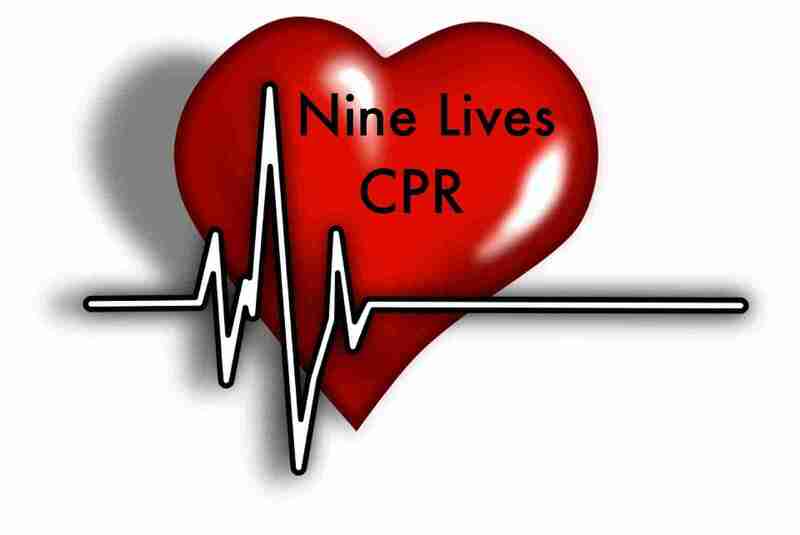 You can also add this course along with CPR for site specific training from our AHA instructors for a total of 5CEUs.